Journals can be found in the academic library next to the reading bridge. All other back issues are housed in the Visual Arts building. 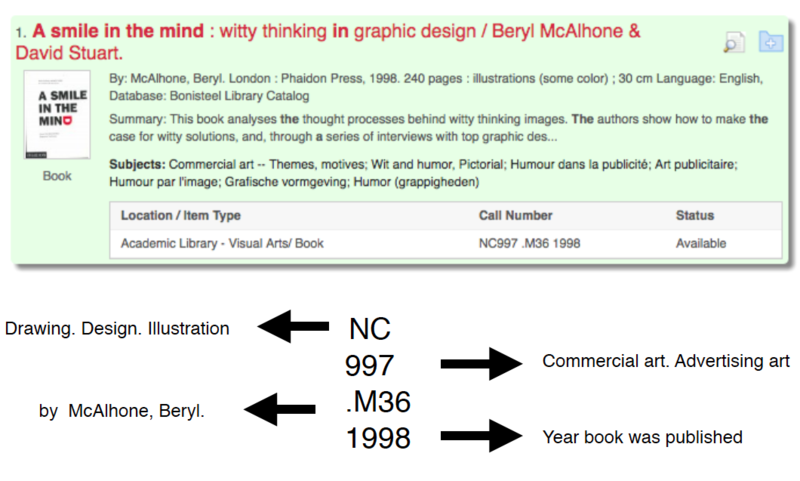 For example, here is the book Smile in the Mind found in the catalog entry with an explanation of the call number. If you have any questions or need help, please don't hesitate to ask! 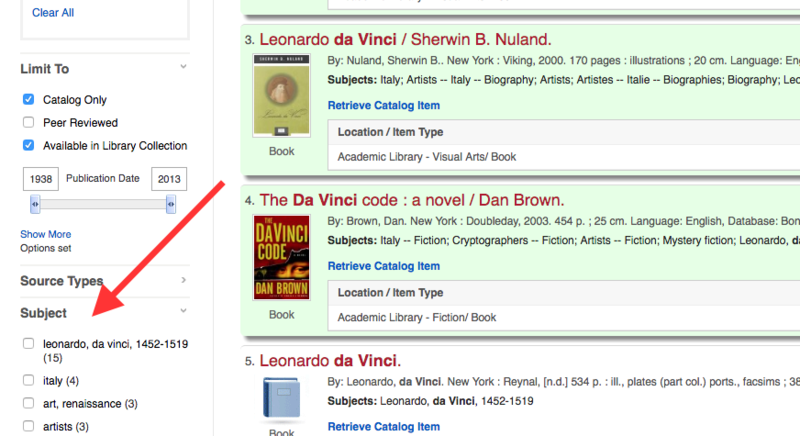 To find visual arts books in our library, the best place to start your search is under the tab ICACAT. 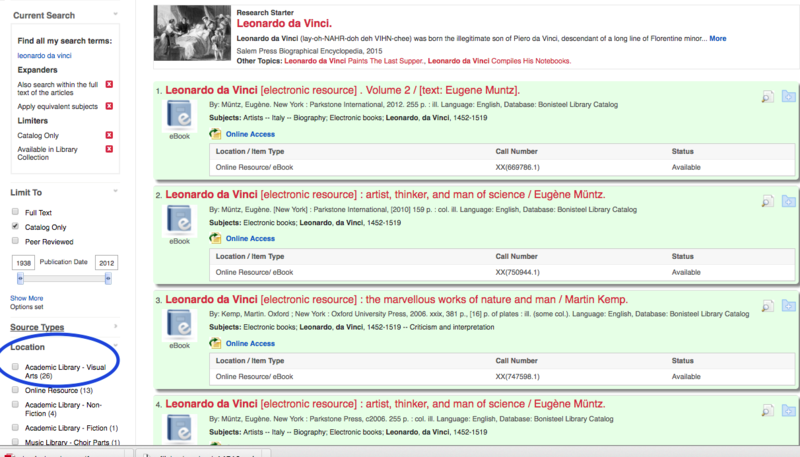 To find books in the visual arts section, begin by typing in your search parameters (like "Renaissance", "Monet", "Performance Art", etc.). You can also limit your search results based on subjects, if you are looking specifically for a biography, an artist, a time period, etc. Under Fair Use, you may reproduce (print, make photocopies, or download) materials from the following websites without prior permission, on the condition that you provide proper attribution of the source in all copies. Art Resource Offers images of works of painting, sculpture, architecture and the minor arts from most of the world's major museums, monuments, and commercial archives. Artcyclopedia A database of thousands of artists represented at hundreds of museum sites, image archives, and other online resources. Artfinder Provides access to hundreds of thousands of paintings from artists, galleries, museums and collections around the world. Includes images, artist biographies, guides and articles. You can build your own art profile, receive personalised recommendations based on the art you like, and share and discuss art with friends via Facebook and Twitter. Artnet Features images of more than 166,000 artworks by over 39,000 artists from around the globe. ***ArtStor (school subscription) facilitates research and education in numerous disciplines, including art and visual studies, architecture, religion, anthropology and archaeology, global studies, fashion and costume, classics, world history, and more. British Library on Flickr offers access to millions of public domain images. British Library Online Gallery with over 30,000 items. CORSAIR: Medieval and Renaissance Manuscripts (Pierpont Morgan Library) Digital images from Pierpont's collection of medieval and Renaissance manuscripts. Emergence of Advertising in America: 1850 - 1920 (Duke University) Over 9,000 images relating to the early history of advertising in the United States. The materials include photographs of billboards, print advertisements, trade cards, calendars, almanacs, and leaflets for a multitude of products. Europeana Links you to 4 million digital items including images such as paintings, drawings, maps, photos and pictures of museum objects. Some of these are world famous, others are hidden treasures from Europe's museums and galleries, archives and libraries. Folger Shakespeare Image collection This database offers access to tens of thousands of high resolution images from the Folger Shakespeare Library, including books, theater memorabilia, manuscripts, and art. And it is licensed CC BY-SA. Galaxy of Images (Smithsonian) Thousands of images from books and manuscripts in the collections of Smithsonian Institution Libraries. George Eastman House A creative commons flickr site with a focus on the history of photographic styles and techniques. Google Art Project A collaboration with some of the world’s most acclaimed art museums to enable people to discover and view more than a thousand artworks online in detail. Some of the museums included are: The MET, MoMA, Frick, National Gallery (London), Tate Britain, Uffizi, and the Palace of Versailles. Google Images Google's image search engine. Guggenheim makes 109 art books available 1.) Select a text from the collection. 2.) Click the “Read Catalogue Online” button. 3.) Start reading the book in the pop-up browser, and use the controls at the very bottom of the pop-up browser to move through the book. 4.) If you have any problems accessing these texts, you can find alternate versions on Archive.org, which lets you download books in multiple formats – ePUB, PDF and the rest. Internet Archive Book Images An archive of 2.6 million+ public domain images, all extracted from books, magazines and newspapers published over a 500 year period. Use Advanced Search for best results. LACMA Collections 20,000+ images from the Los Angeles County Museum of Art for free. LIFE Photo Archive Search millions of photographs from the LIFE photo archive, from the 1750s to today. Metropolitan Museum Almost 4000,000 high-resolution digital images from its collection. See also Met Publications for full-text publications. morguefile The morguefile contains photographs freely contributed by many artists to be used in creative projects by visitors to the site. To acknowledge the artist's accomplishments, it is asked that you credit the photographer when possible. National Gallery of Art (NGA) More than 32,000 open access digital images up to 3000 pixels each are available free of charge for download and use. NYPL Digital Gallery (New York Public Library) Spanning a wide range of historical eras, NYPL Digital Gallery offers hundreds of thousands of digital images of drawings, illuminated manuscripts, maps, photographs, posters, prints, rare illustrated books, and more from the original and rare holdings of The Library. Open F|S The complete digitized collections of the Freer and Sackler Galleries and the Freer Study Collection (over 40,000 items). 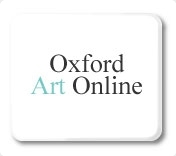 ***Oxford Art Online (school subscription) Oxford not an image provider and therefore cannot grant permissions or advise on issues of rights and usage. 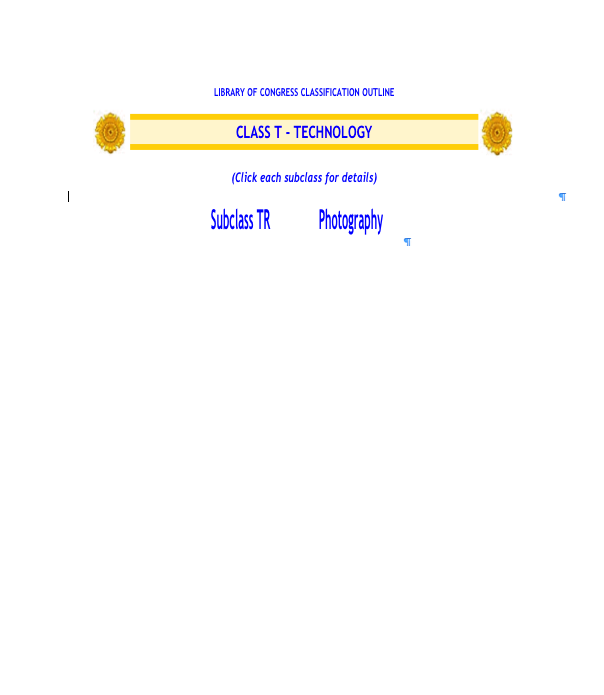 Please contact the image providers and copyright holders cited in the captions directly if you wish to use art images for anything other than personal or educational purposes. Perseus Digital Library (Tufts University)A library of thousands of art objects, sites, and buildings, including coins, vases, sculptures, sites, gems, and buildings. Each catalog entry has a description of the object and its context; most have images. Pixaby A helpful repository of images and videos available for use under the Creative Commons CC0 license . VADS: The Online Resource for Visual Arts Provides over 100,000 images from British collections that are freely available and copyright cleared for use in teaching, learning and research. Virtual Library—Getty Publications: Read and download over 250 publications made freely available from the Getty Museum, Getty Conservation Institute, and Getty Research Institute. Visual Dictionary Online Provides over 6,000 full-color images of a wide variety of objects from all aspects of life. When you know what something looks like but not what it’s called, or when you know the word but can’t picture the object, The Visual Dictionary has the answer. Web Gallery of Art A virtual museum and searchable database of European painting and sculpture of the Romanesque, Gothic, Renaissance, Baroque, Neoclassicism, Romanticism periods (1000-1850), currently containing over 25.200 reproductions. Picture commentaries and artist biographies are available. WellcomeWellcome Images Themes ranging from medical and social history to contemporary healthcare and biomedical science. Whether it's medicine or magic, the sacred or the profane, science or satire - you'll find more than you expect. Wikimedia Commons makes available public domain and freely-licensed educational media content (images, sound and video clips). Browse 1.6 million digital images in the arts, architecture, humanities, and sciences from international museums, photographers, libraries, scholars, photo archives, and artists' estates. Access an expanding range of Oxford’s acclaimed art reference works: Grove Art Online, the Benezit Dictionary of Artists, the Encyclopedia of Aesthetics, The Oxford Companion to Western Art, and The Concise Oxford Dictionary of Art Terms. Full-text art research database covering fine, decorative and commercial art, as well as architecture and architectural design. With strong international coverage, it offers hundreds of full-text art journals, magazines and books, plus detailed indexing and abstracts and thousands of images.